Find what you need for papers, projects and presentations with a simple search! Includes articles, images, primary sources and trusted sources. Access our library catalog DESTINY from anywhere! Search all the databases by clicking on the PowerSearch icon below. Bib Me – cite websites by URL lookup, cite books by ISBN lookup, no ads! Getting into college is an important step to building a strong future. First you must do well on college admissions tests, like the ACT or SAT, and write a personal essay that highlights your special talents. 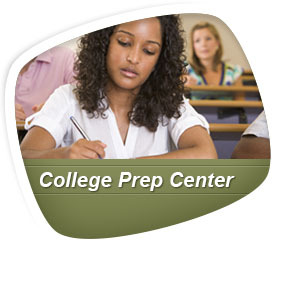 Use this center to get the resources you need to achieve your college goals. 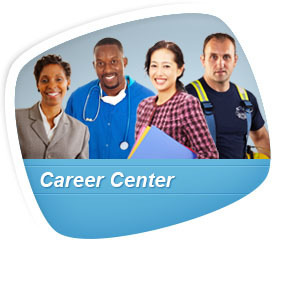 LearningExpress Library requires FREE REGISTRATION. Create an account with the username and password of your choice. Are you preparing for a professional exam? Curious about a particular occuplation, or looking to improve your job skills? Use the practice tests, e-books and online courses to begin your path to a bright future. Requires free registration. Create a username and password of your choice.